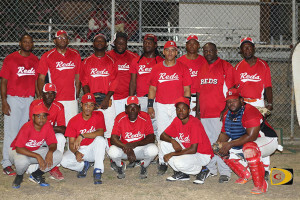 The see saw BVI Softball Association best of seven Men’s Championships Series—now tied at 2-2 after the Pirates used two homers to beat the Reds 10-1 on Sunday—has become a best of three series and a champion could possibly be crowned as early as Sunday. 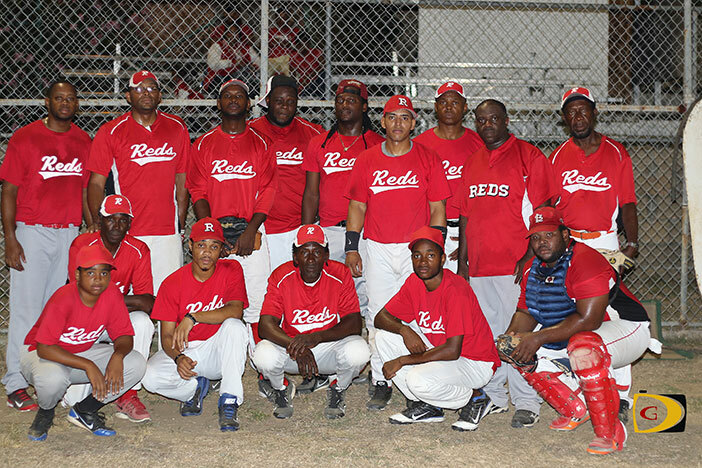 Play resumes at 8 p.m. on Friday with the winner taking a 3-2 series lead and the loser having to win two successive games for the title in the seventh and game. Adams said the series has been like a Cat and Mouse game with each team coming with different strategies. He said he had a very good team on Sunday, but they didn’t take advantage of opportunities presented. Adams said Smith is a very good and smart pitcher and they have to go with a game plan and execute it. 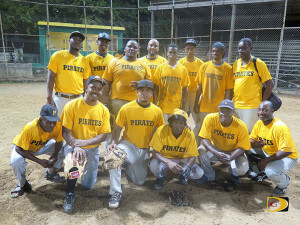 The Reds he said has the better batting team although the Pirates have some good hitters in between. 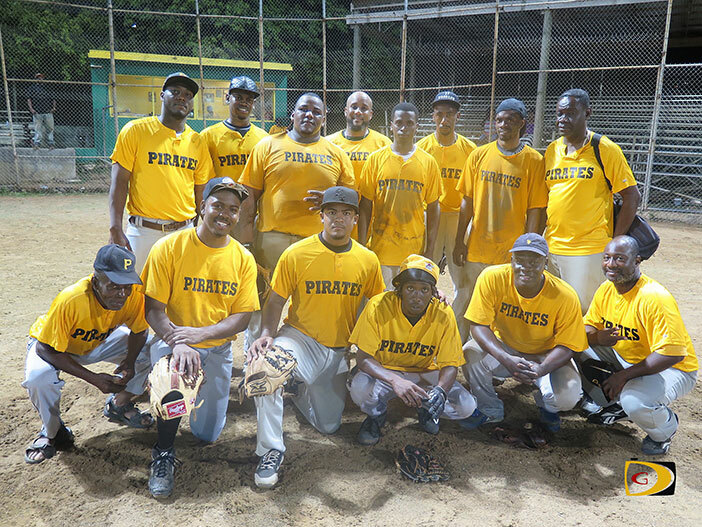 “Overall, I think we are the batting team and the better defensive team, so we just do what we have to do,” Adams stated.